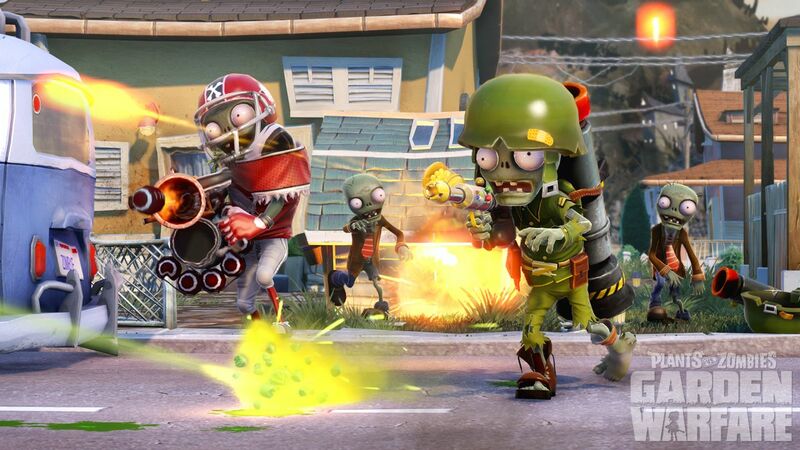 Plants vs Zombies 2 will be getting a new content update called Far Future and players have already logged over 15 million hours in the game, according to EA during its gamescom press conference. The game was released worldwide last Thursday on the App Store for free on a worldwide basis. The game also achieved one of the biggest opening weekends on the App Store ever for a mobile game title as day one downloads nearly doubled EA’s previous mobile record. The game will become available for other platforms later this year and beyond. 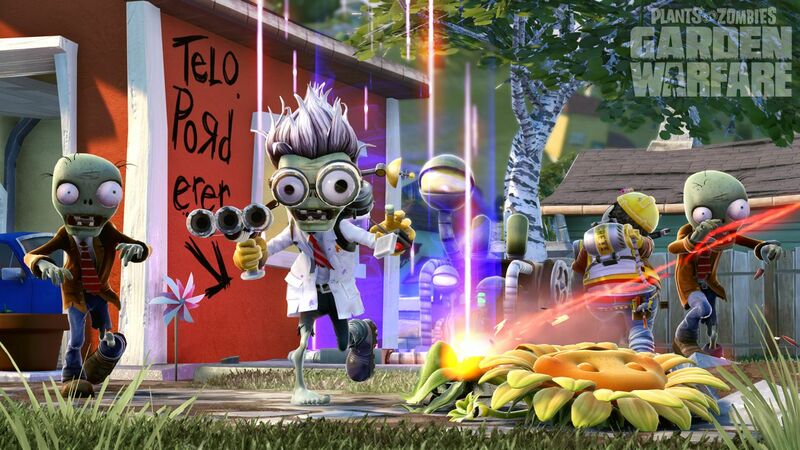 Also shown, was Plants vs Zombies: Garden Warfare, which will allow you to play as a zombie and everything shown in the stage trailer was “100% in-engine footage”. 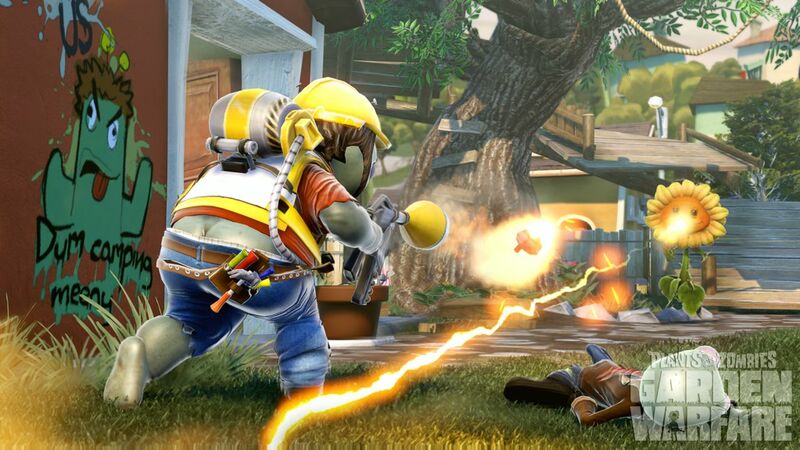 The game will come to Xbox One and Xbox 360 first in spring 2014 before releasing on PC and other platforms. Boss mode will come exclusively to Xbox One Kinect and Xbox SmartGlass. 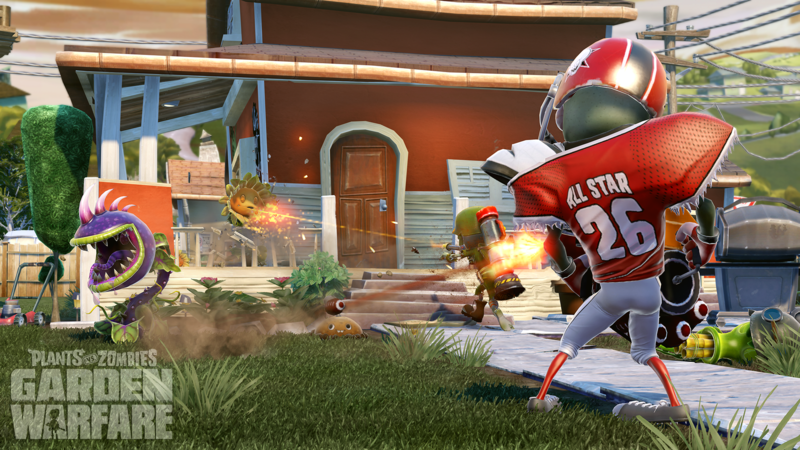 Garden Warfare will run you €39.99. Videos are below as well as screenshots.